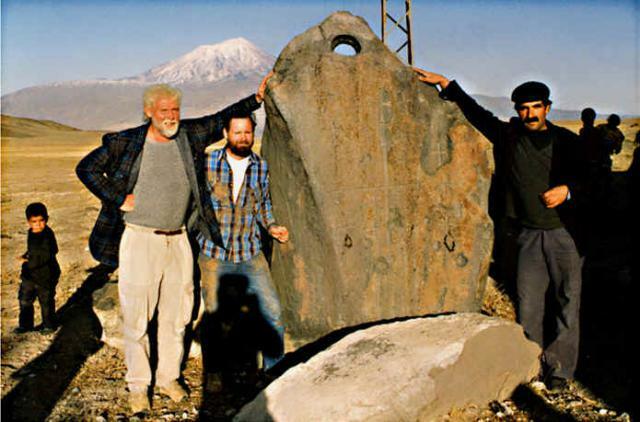 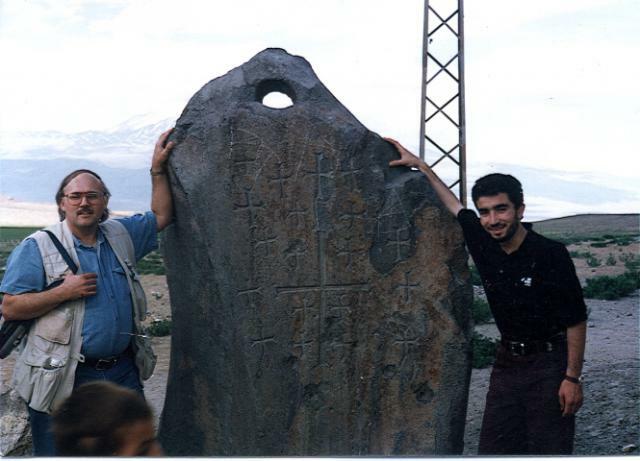 When you visit the site of Noah's Ark in the summer of 1977, Ron Wyatt found his sons several massive ancient stones. 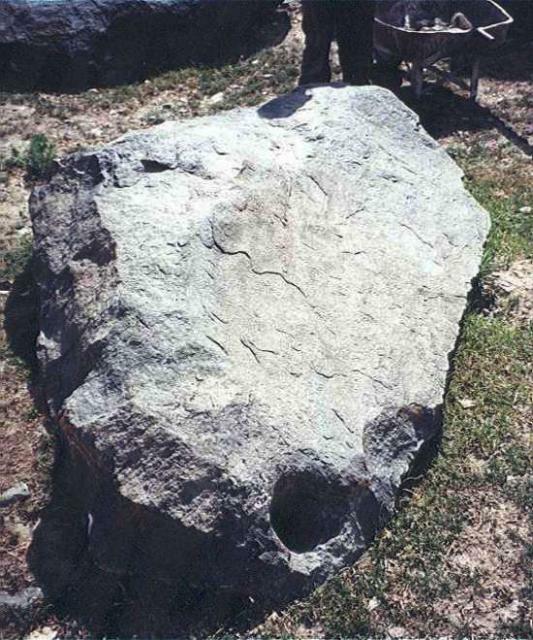 These stones are pierced, it is the anchor stones. 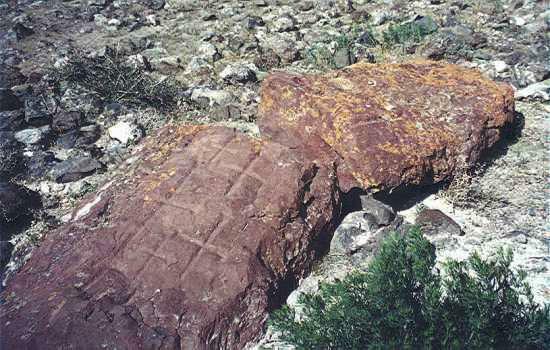 Stones are wearing crosses with eight iconography depicted eight survivors flood the world. 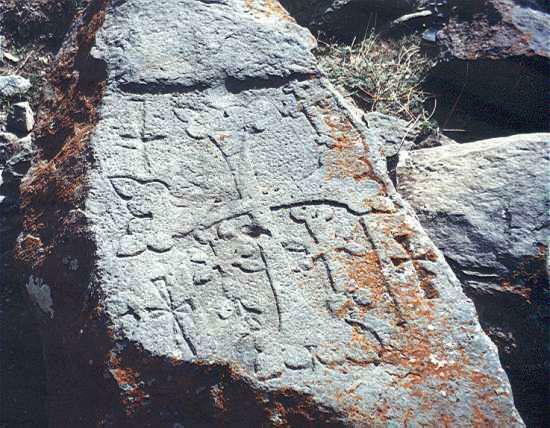 These crosses were carved Byzantine Christians - the Crusaders, indicating that they were convinced that they puncture the stones are the remains of Noah's Ark. 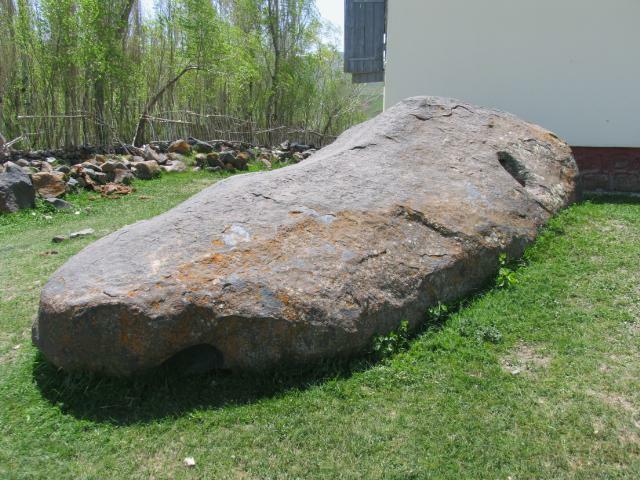 These stones are the biggest anchor stones, which were ever found in history. 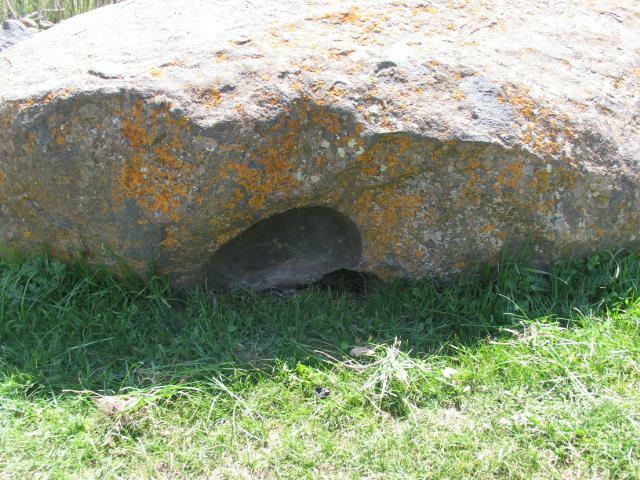 Found a total of 13 stones, but there are other stones that are partially buried. 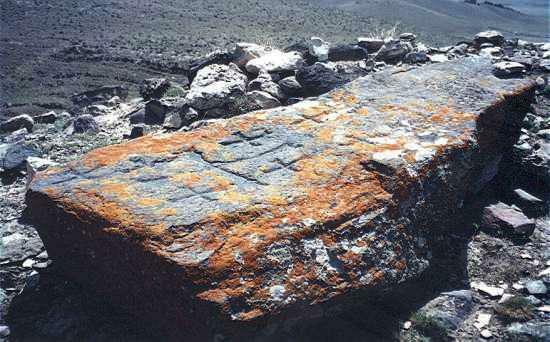 Many argue that those who carved the Cross, carved stones and the entire belt. 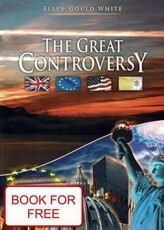 Ron Wyatt disproved this theory. 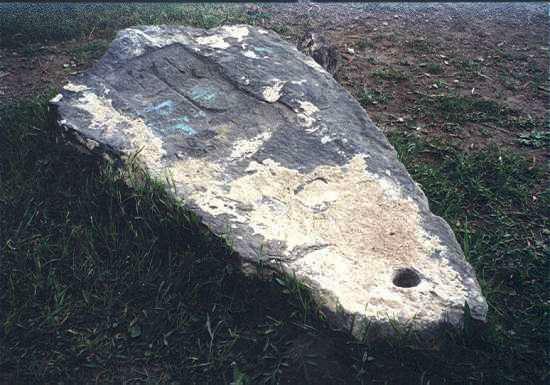 Found two anchor stones that were buried in the ground. 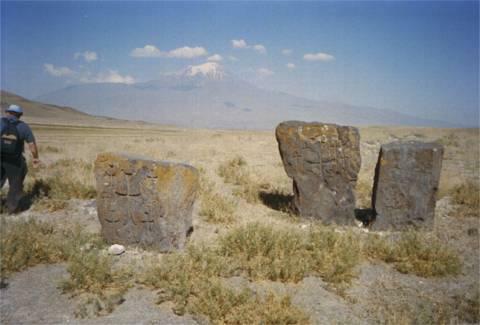 These stones were dug, no cross, no other carvings have been found. Exodus - As artifacts could survive for 3,500 years?